Attention to the comtract ,to ensure quality ,timely delivery,adherence Credit Suisse plastic products factory specialized in producing various kinds of plastic profile extrusion ( BET ) products. Widely used in electronics, toys, baby stroller, car, plastic hardware, lighting, furniture, sanitary ware, stationery, sports equipment, laboratory, advertisement decoration, bags, acoustics, building materials and other industries. Company characteristics: professional customer R & D ( tailored ) all kinds of plastic profile extrusion products, meet the personalized and diverse needs of customers. 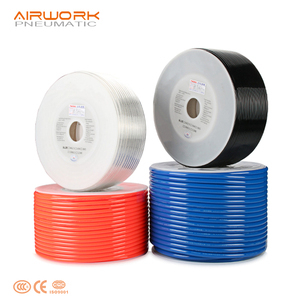 Kindly send us your requirement Note: The material we use to produce the tubing is entirely made of new materials. For some customized products, it should be depends on the items and the quantity of your order. Contact us Request a quote or contact us to discuss the custom pipe or tubing you need. 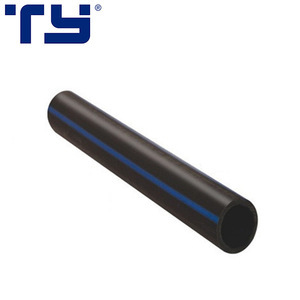 5.Convenient for construction and installation: PE pipe could be installed in a variety of trenchless ways, so it is very convenient for construction and installation. 5.Sewage discharge pipes :PE pipe have unique corrosion resistance, can be used in industrial wastewater, sewage discharged pipe,low costs and maintenance costs . 6.Ore, mud transfers: PE pipe has high resistance to stress and wear resistance, can be widely applied in conveying ore, coal ash and river bait-casting mud. 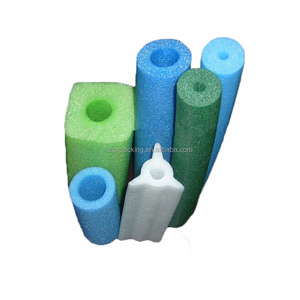 With soft testure and smooth inner wall, it features small flow resistance, strong strength and leakage-proof. Use a puncher to make a hole on the tubing then insert the fitting or micro sprinkler. Our patented products including different sprinklers, micro sprinkler support stand set, connectors for irrigation pipe, pipes and etc. Alibaba.com offers 17,876 polyethylene tubing products. About 21% of these are plastic tubes, 5% are steel pipes, and 1% are stainless steel pipes. A wide variety of polyethylene tubing options are available to you, such as pe, pvc, and pp. You can also choose from free samples, paid samples. There are 17,903 polyethylene tubing suppliers, mainly located in Asia. 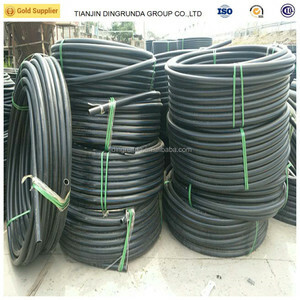 The top supplying countries are China (Mainland), Taiwan, and Turkey, which supply 99%, 1%, and 1% of polyethylene tubing respectively. Polyethylene tubing products are most popular in Domestic Market, North America, and Mid East. You can ensure product safety by selecting from certified suppliers, including 7,946 with ISO9001, 5,111 with Other, and 1,150 with ISO14001 certification.